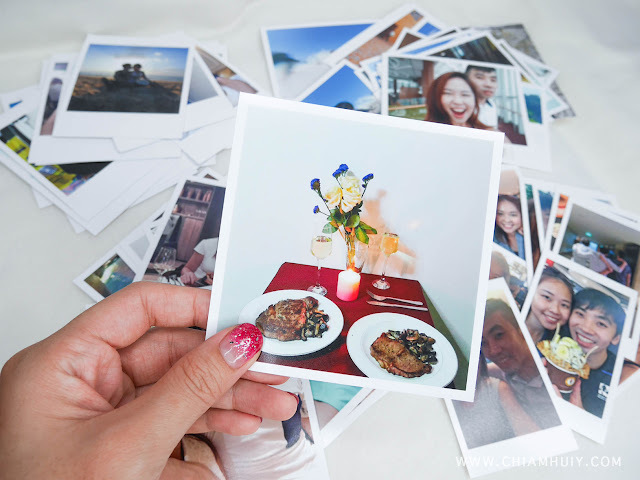 Has it ever occur to you that printing photos can be quite a hassle? You have to head down to a photo printing shop and sometimes you don’t really have one near your place. Sometimes your schedule can be so hectic, you won’t even have the time to do it. Imagine having a 9-6 job and by the time you reach home, the printing shop is already closed! 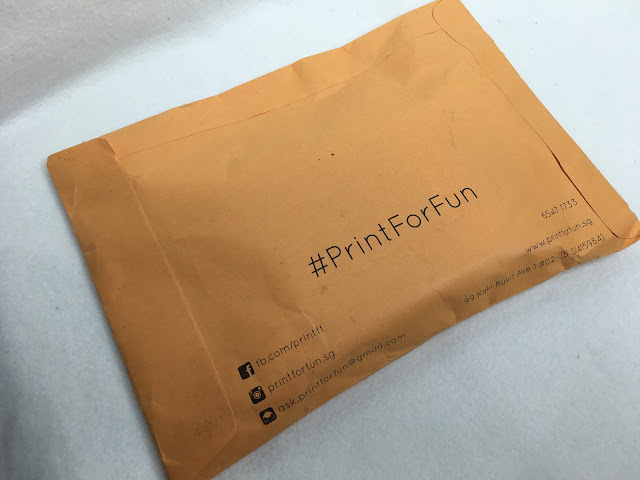 That’s where Print for Fun comes in. 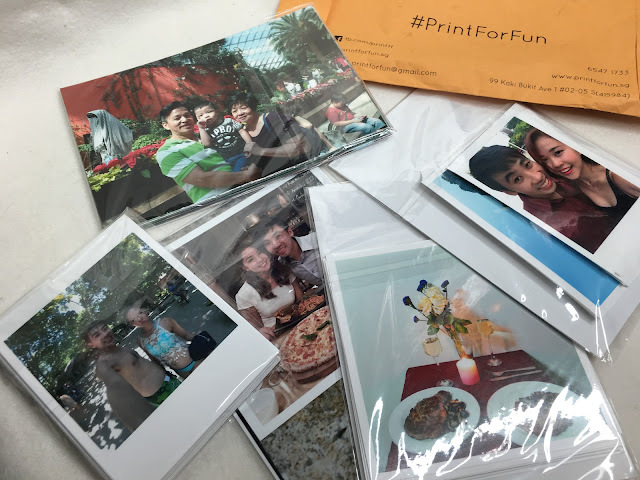 Print for Fun specializes in premium photo printing and photobooth services,. And the best thing? 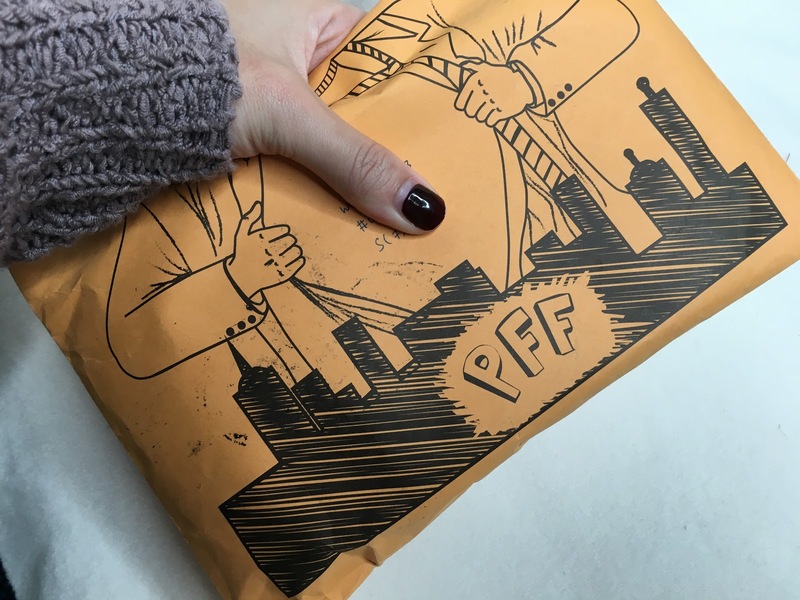 It delivers to your doorsteps after you make an order online on their website. I gave this service a try online and it was like a breeze. 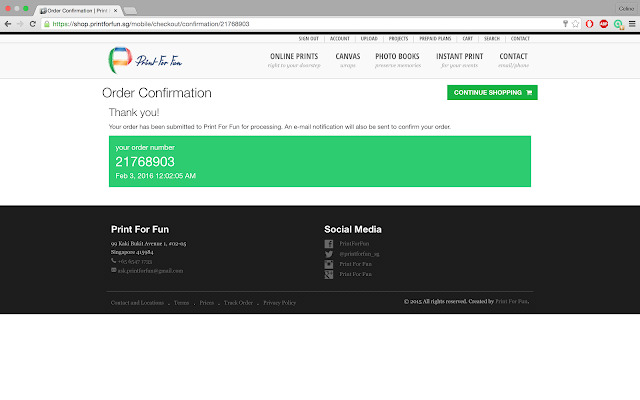 First, go to https://shop.printforfun.sg/Prints to place your order. This is the variations of photos you can print out. 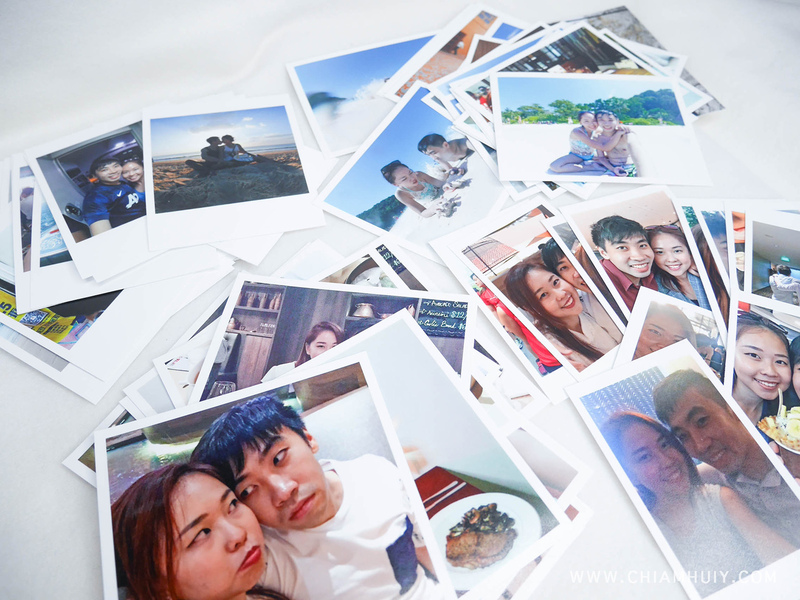 Aside from the usual 4R matte/glossy photos, you can now print out in polaroid or even with white borders. 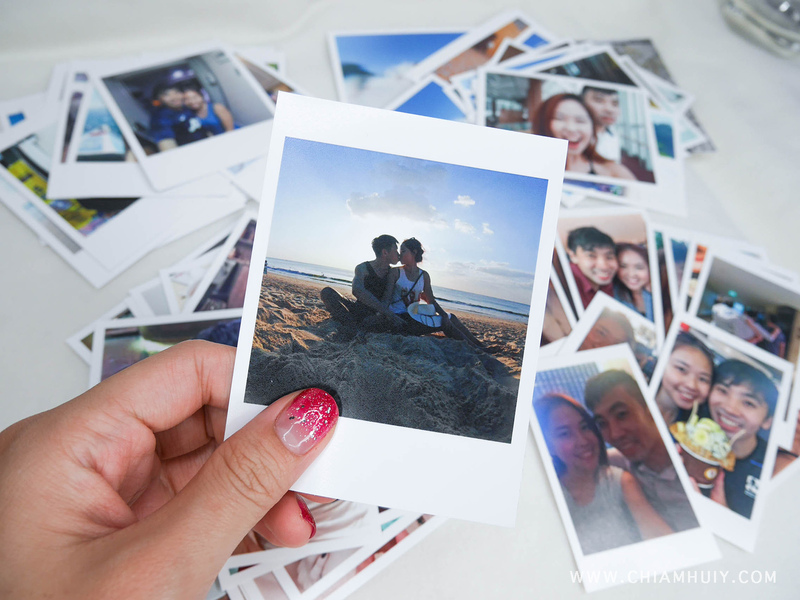 There are also 4X4 square layout for you to print out your instagram shots. 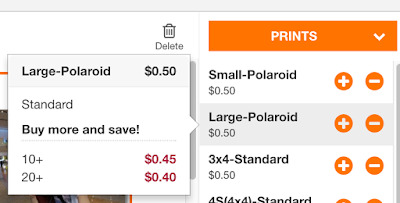 Not just that, the more you buy, the cheaper each piece go! Once you are done selecting the photos, you can proceed on. 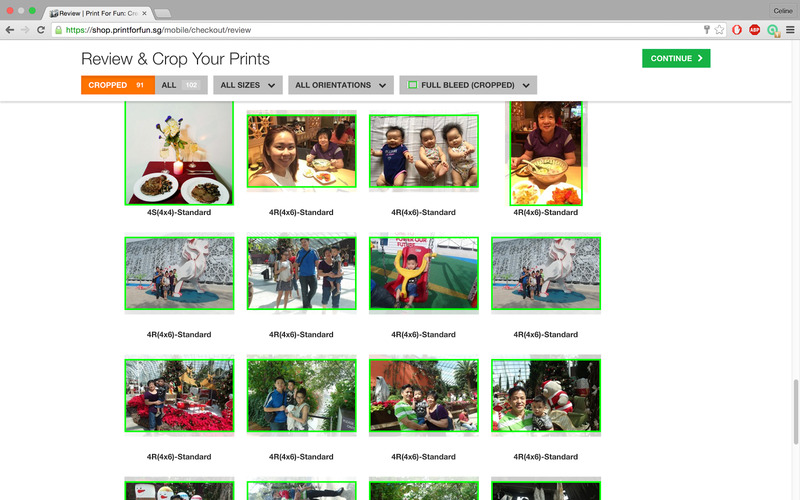 They also have this option to crop the photos should they go beyond the dimensions of the photo layout you chose. 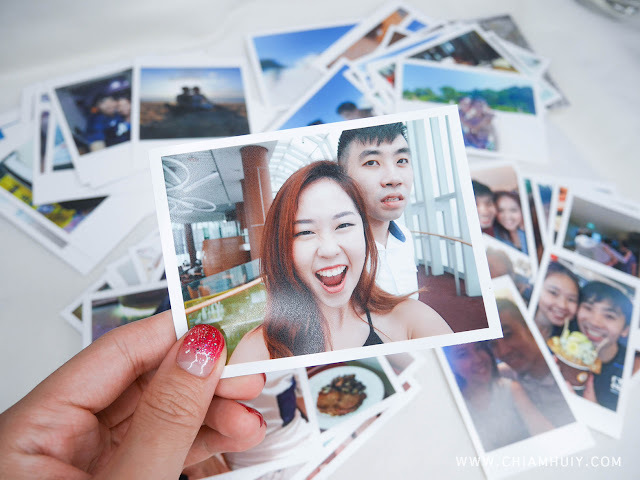 Quite hassle free as well because you can do it all at one go. 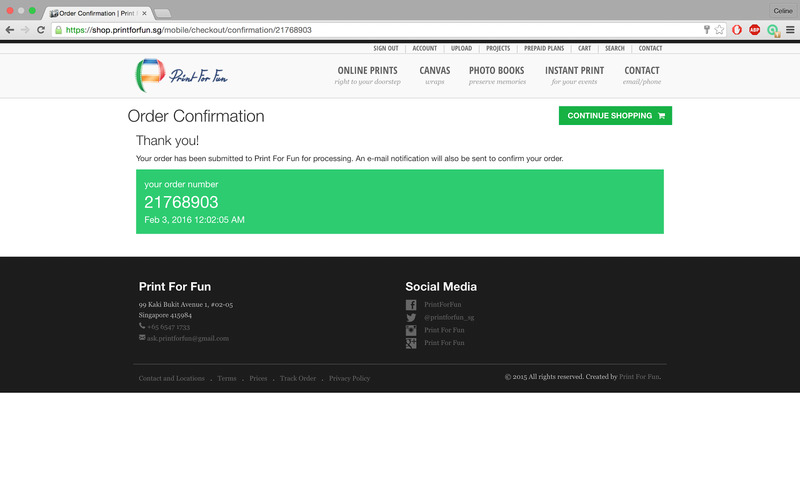 After you have made the payment online, you will receive a confirmation email from them. My photos actually reach me within 3 working days, which I thought was really efficient! 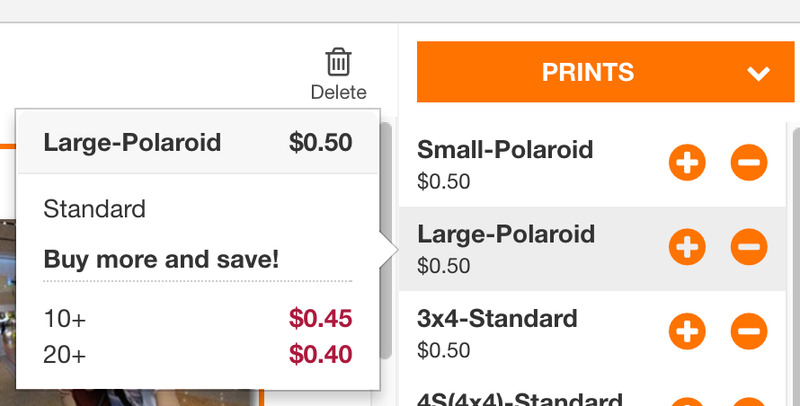 I can save so much from now on without having to physically head down a photo printing shop. I've always wanted such a service I swear! Plus, their pricing are quite decent too. Special privileges for PFF Members: If you sign up as a member with PFF, you can access your photos from any device, as long as you are signed in to your account. 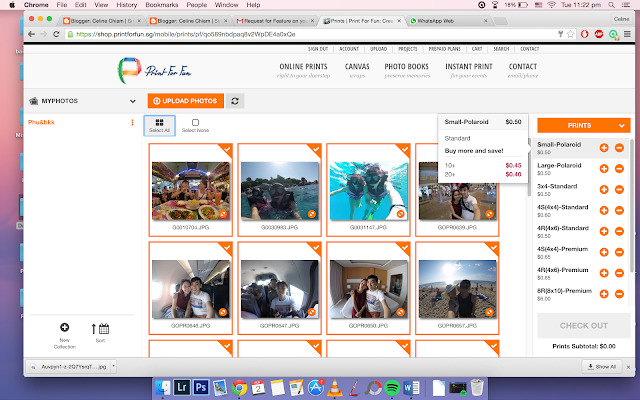 That means you can upload your photos from your phone and from there, you can access the photos from your laptop. 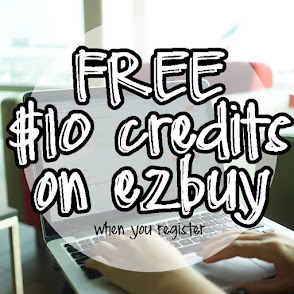 From time to time, there's also have members-only promotions too! 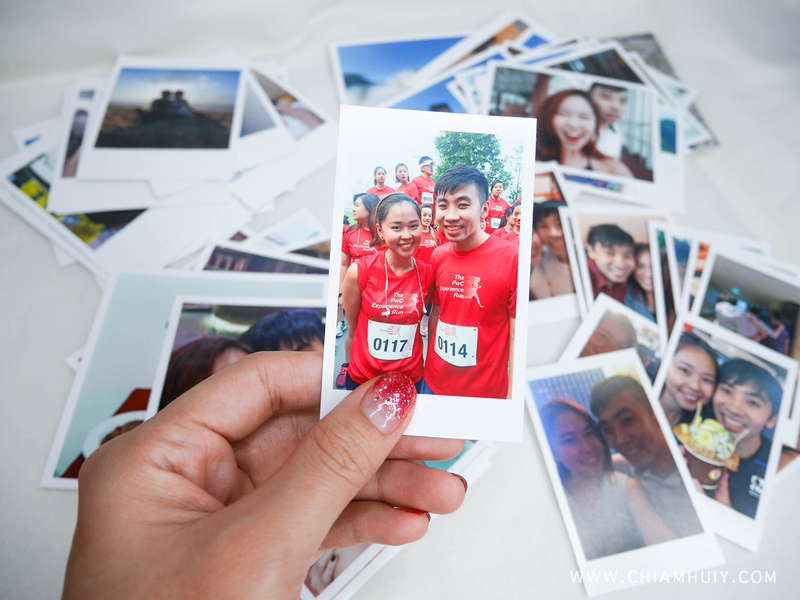 For more photos printing online, and for the convenience, drop by www.printforfun.sg/Photoprints!